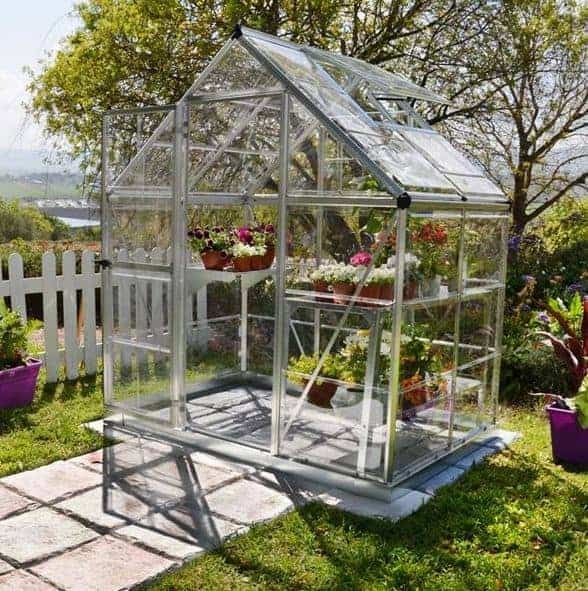 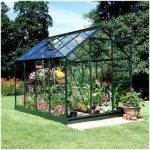 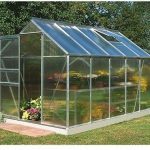 This 6 x 4 silver clear polycarbonate greenhouse is a great piece of equipment, and the polycarbonate glazing really helps you to look after your plants even more carefully. 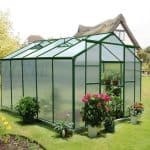 This is because the glazing keeps harmful UV rays out of the picture, allowing you to just concentrate on having a great set of cultivated plants. 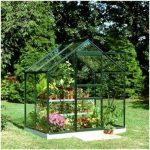 There is an opening window too, so you can easily manage the climate inside the construction. 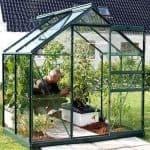 Gutters work hard to keep rainwater out and the frame is essentially rust-free. 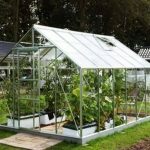 This all adds up to a very useful and safe greenhouse.